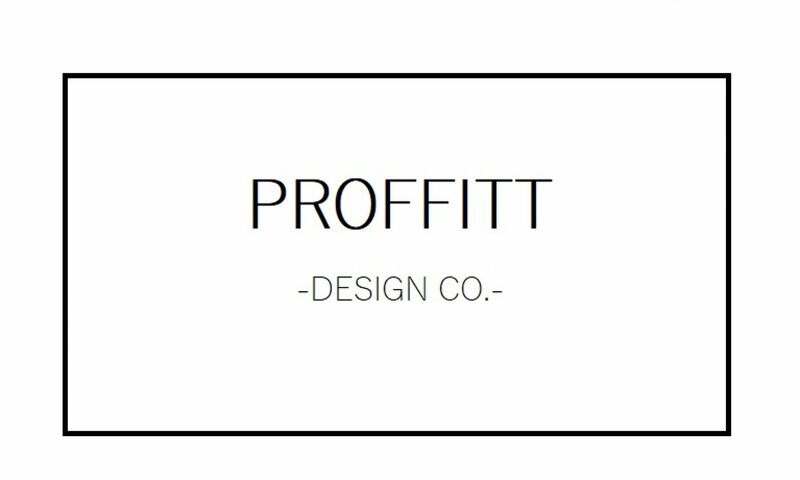 Charcoal Bedroom Overhaul – Proffitt Design Co.
Posted on January 21, 2019 January 20, 2019 by Proffitt Design Co. Yes, this was our holding room for all of our extra crap!! I promise it’s cleaner now! The walls in this room previously had a floral print wallpaper, which normally, would be the first thing I’d let go, but I had a different vision for this room. The throw pillows and several of the accents I chose to use in this room had floral prints to them, so instead of getting rid of the wallpaper, I did what you’re absolutely not supposed to do, and painted right on top of the wallpaper. Oops. This way, the print would show through and pull out those accents. I was a little nervous of how it would turn out, but I ended up loving it! Overall, this room has been one of the biggest wildcards of our reno so far, but I think the risk was well worth it. If you like what you see and want to see more of what we are doing around here, I encourage you to subscribe to our blog by clicking here! A risk worth taking painting over the wallpaper!